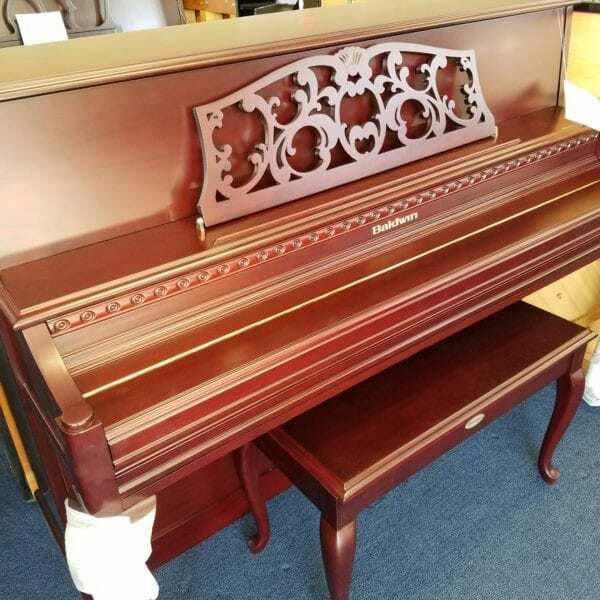 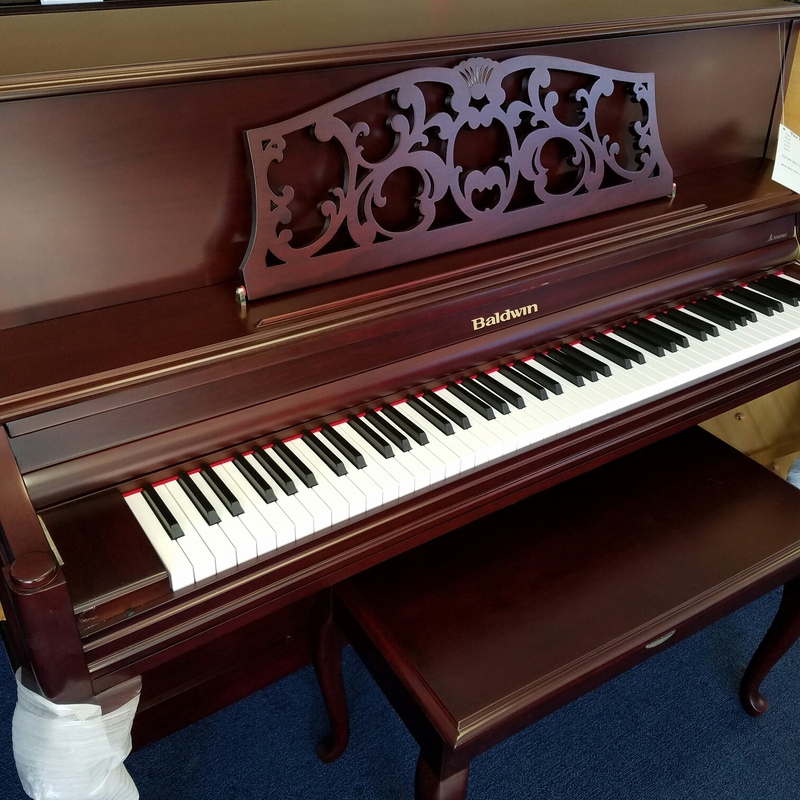 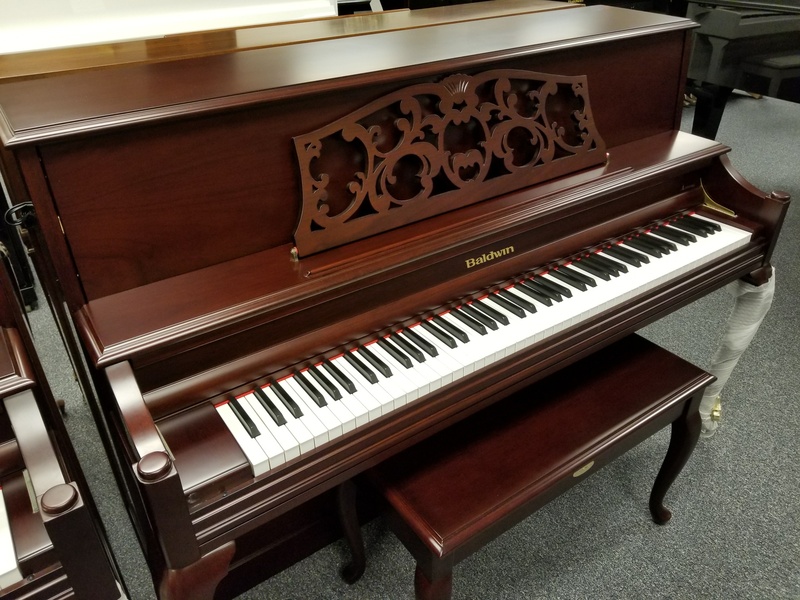 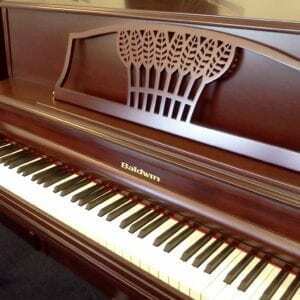 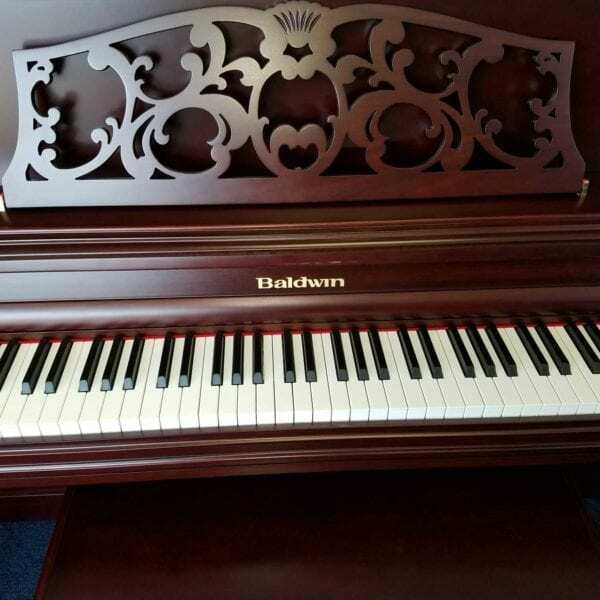 Amazing sound and a performer’s touch grace this French cherry console, new from Baldwin! 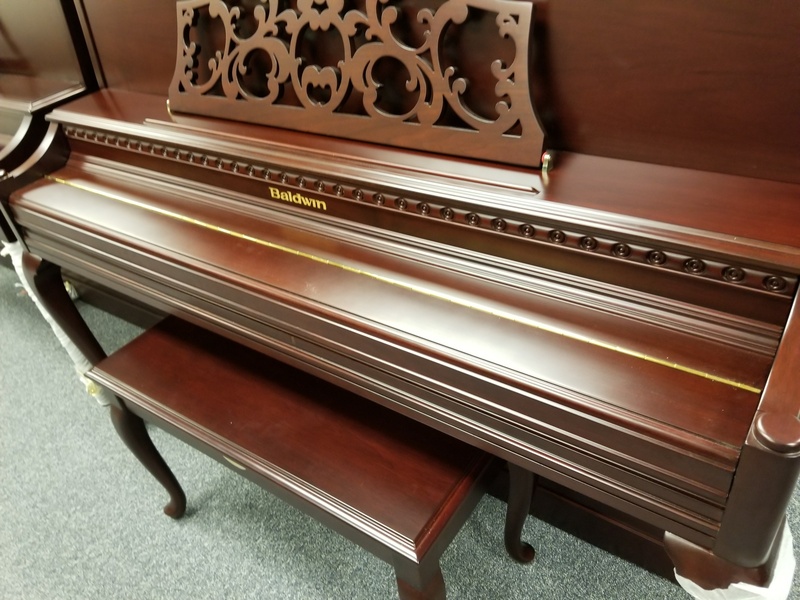 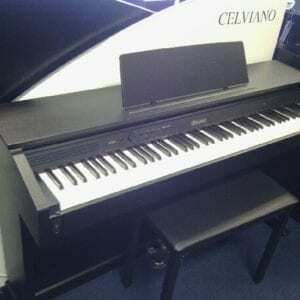 Using their classic Acrosonic design, and new quality standards, here is a piano to compete with any in the top echelon of pianos–for less. 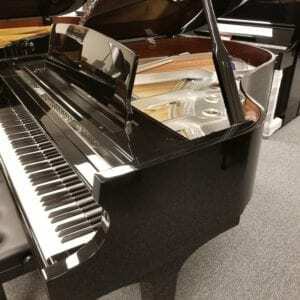 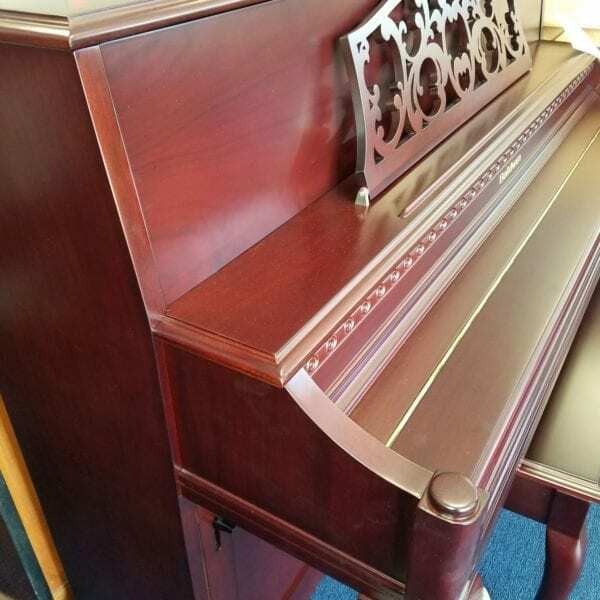 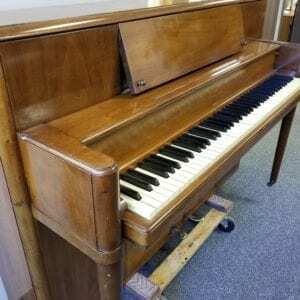 To hear this piano, click on the featured picture. 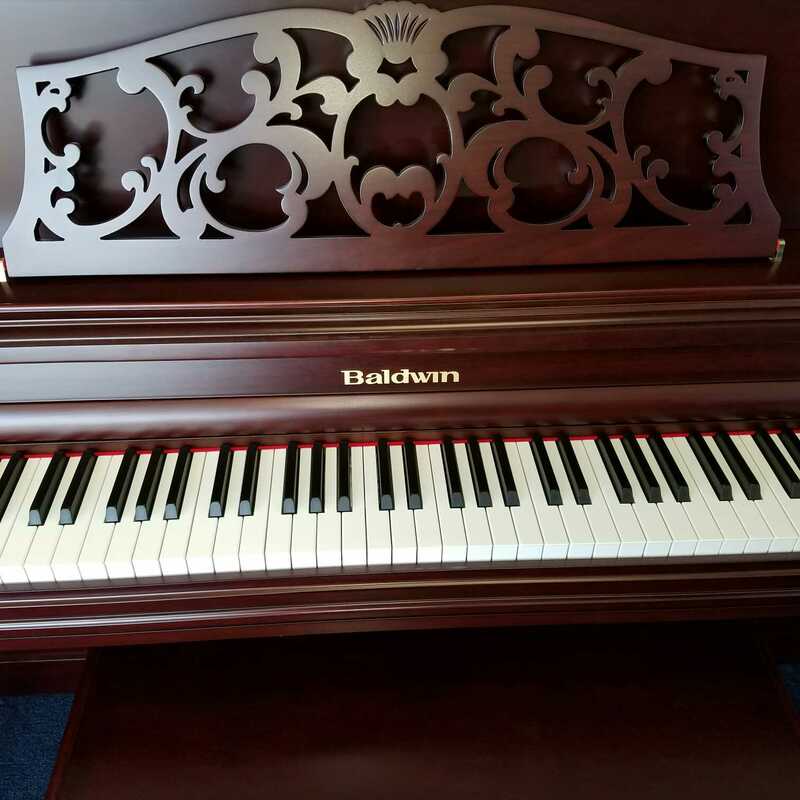 Amazing sound and a performer’s touch grace this French cherry console, new from Baldwin! 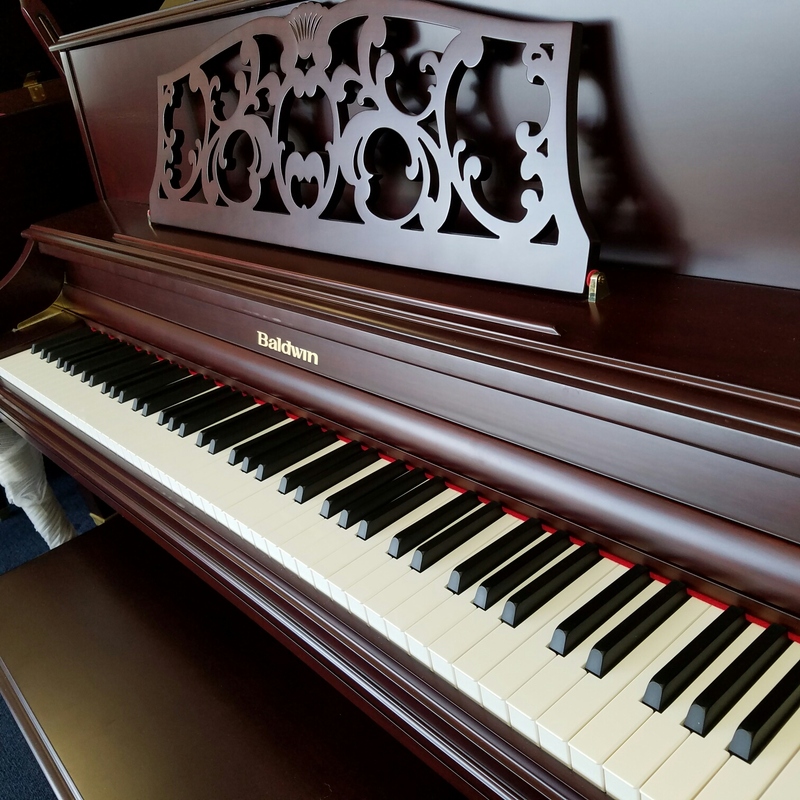 Using their classic Acrosonic design, and new quality standards, here is a piano to compete with any in the top echelon of pianos–for less. 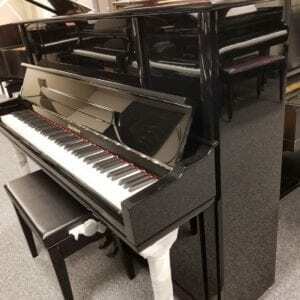 Call 941-830-3578 for price info and purchase.